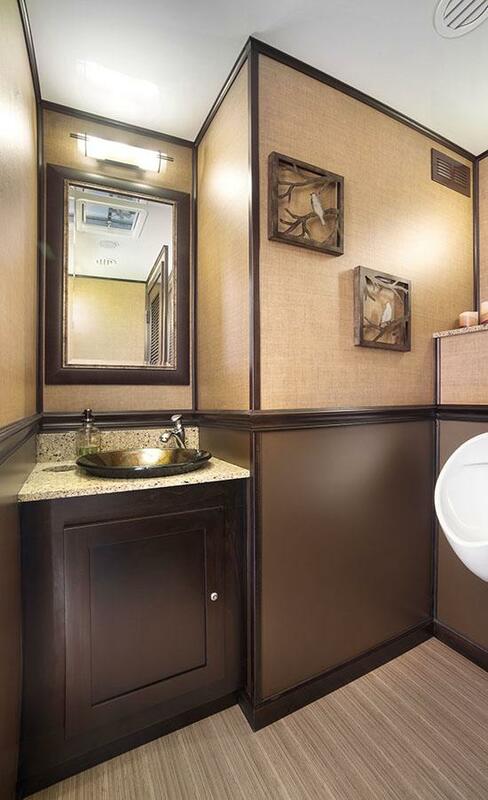 This spacious 4-station restroom trailer has a sophisticated interior and enough capacity to provide up to 350 guests a first-class experience. 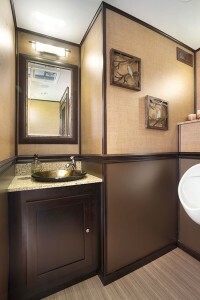 Stepping inside this luxury trailer will provide users with an unexpected level of comfort and beauty. The rich wood trim, textured walls and cultured fixtures create a sophisticated space. 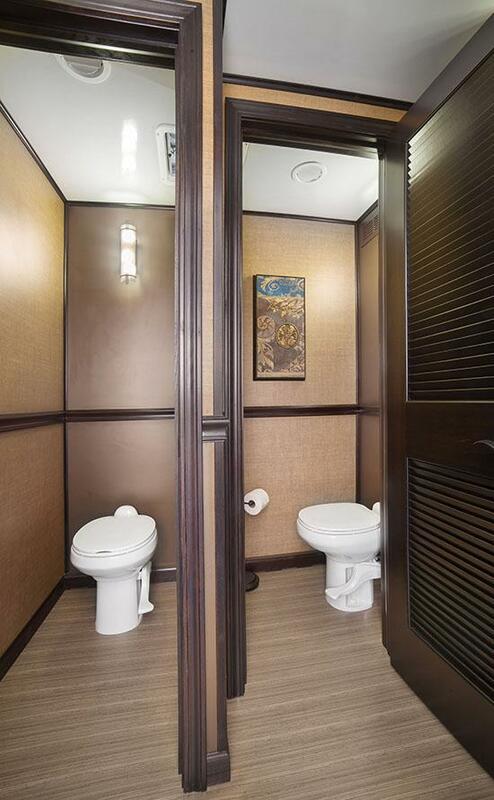 The restroom is solid, private and comfortable. 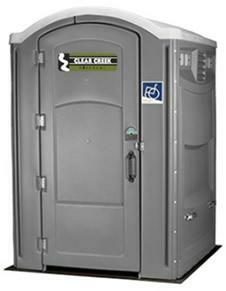 Special Events Our fleet of “special event” restrooms are only used for events. This means they look good, as well as being immaculately clean for your event. 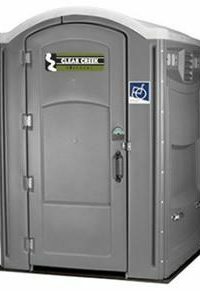 All restrooms come with a 4-roll toilet tissue dispenser, hand sanitizer, door mirror and convenient shelf for holding personal items during use. 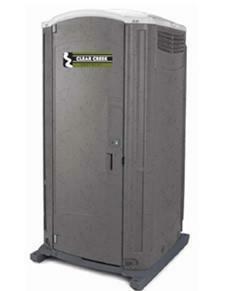 Commercial and Construction Every unit is delivered cleaned and sanitized. 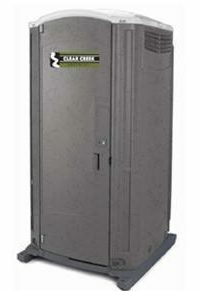 Regular replacements keep your restrooms in good shape. All restrooms come with a 4-roll toilet tissue dispenser and hand sanitizer. Hand Washing Stations Stand alone hand-washing stations are also available. These come equipped with fresh water, hand sanitizer and paper towels.